With two levels and over 2,000 square feet, you’ll have plenty of space to kick your feet up and unwind. 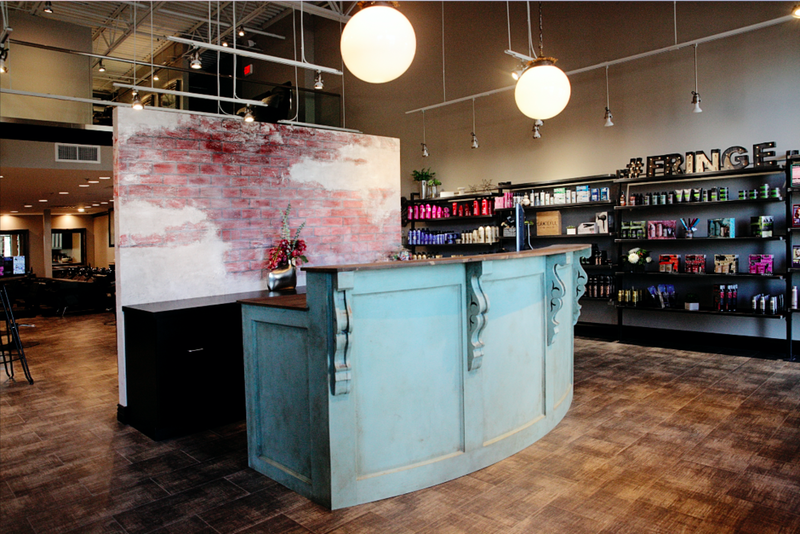 Get that shampoo and scalp massage you’ve been waiting for all week or swing by for a blowout or braid. 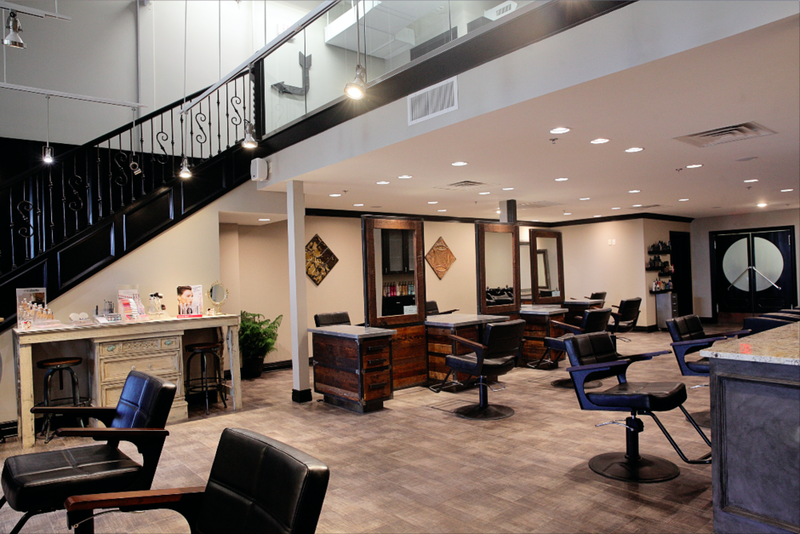 If you’re coming for color, rest assured - the salon is equipped with a custom Peter Millard lighting system that produces calibrated light for colorists to achieve precise results.